Security token platform Polymath has partnered with digital securities fundraising platform seriesOne to offer an “end-to-end” solution for security token issuance. SeriesOne announced the news Tuesday, saying the new product will enable issuers to create and manage security tokens that are “compliant throughout their entire lifecycle,” that is, from initial offering to trading on a secondary exchange. The two aim to simplify the “complex challenges” of creating and managing security tokens. The new solution would be a “critical” component of seriesOne’s digital securities offering ecosystem, the firm said. 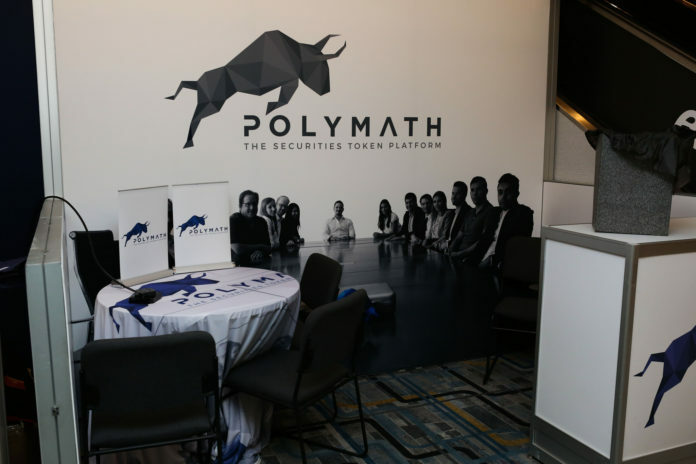 Polymath sets out to be the ethereum of security tokens, according to its website. It’s already developed its own token standards aimed to facilitate complaint trading and, last month, carried out a test showing how a decentralized exchange could be set up to only allow trades that were authorized. “The token control layer that Polymath offers will be the future standard and we are excited to be working together,” said seriesOne CTO Dmitry Grinberg. The ST-20 security token standard created by Polymath is an extension of the more generalized ethereum ERC-1400 standard that introduces the ability to restrict transfers of blockchain tokens. Back in November, seriesOne partnered with South Korean crypto exchange Bithumb to launch a compliant security token exchange in the U.S.